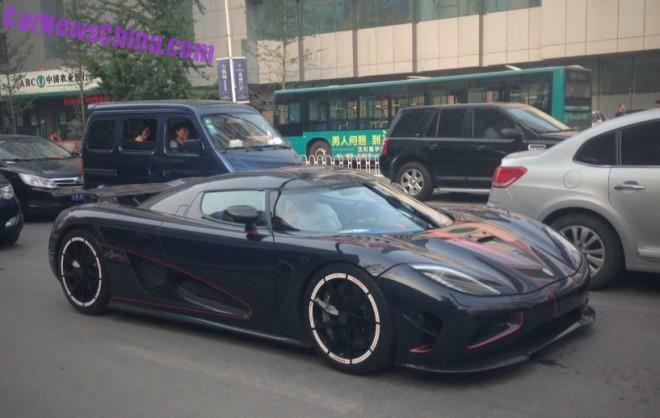 The bespoke Koenigsegg Agera R BLT has been spotted on the streets of China for the first time after it was impounded back in 2012. 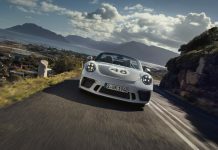 Earlier in the year, it emerged that after gathering dust at a customs warehouse, the Swedish hypercar would soon head to auction. While it is unclear how much the car sold for, these pictures indicate that it is finally certified for use in China. 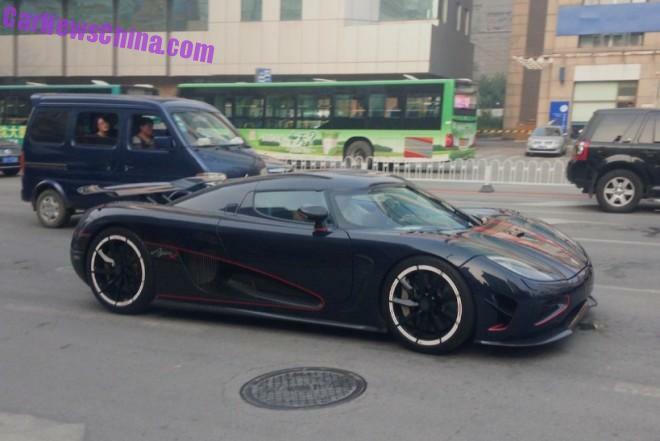 The story behind the Agera R BLT suggests that prior to being delivered to its Chinese owner, it was unloaded in Malaysia and registered there. 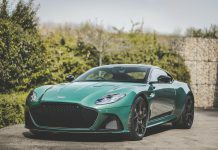 It was then shipped to Guangzhou in an effort to avoid local taxes which would have reportedly totalled as much as $2.35 million. For those that are curious, the name BLT does not refer to the sandwich. BLT has a different meaning in Chinese. The name was chosen as it represents the pinnacle of the Koenigsegg customization program and shows how truely bespoke a Koenigsegg can become. It features a unique blend of blue and grey carbon fibre with red highlights and a number of special options, specified by the customer. The Agera R BLT features Koenigsegg’s in-house developed 5.0-litre twin-turbo-charged V8 engine which produces 960hp with 93 octane fuel and 1140hp with E85. 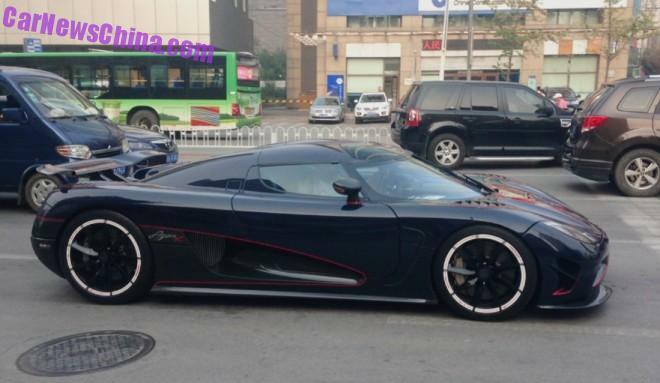 For the 2013 model Koenigsegg made eight changes to ensure that the package remains an attractive proposition for hypercar buyers.